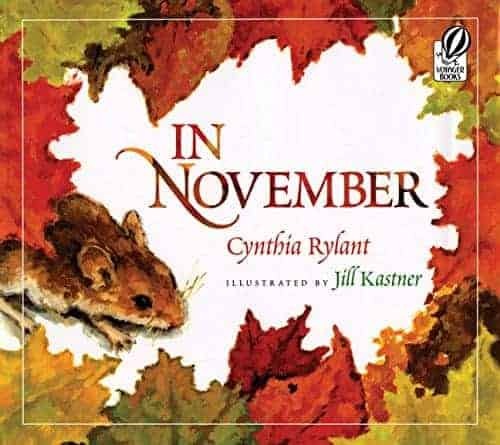 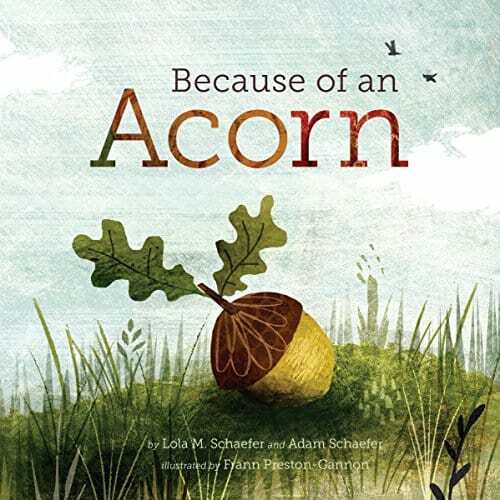 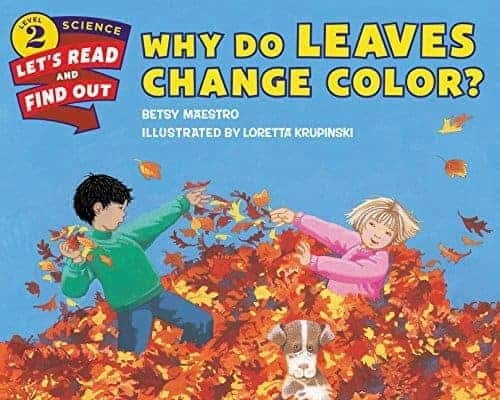 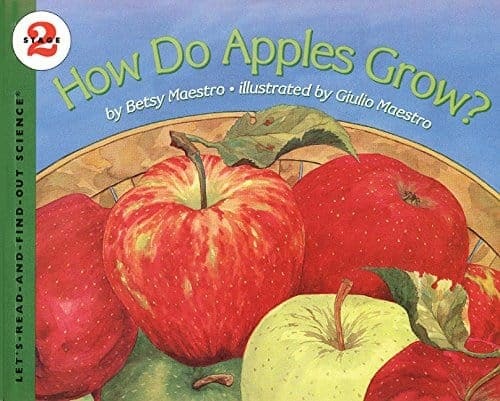 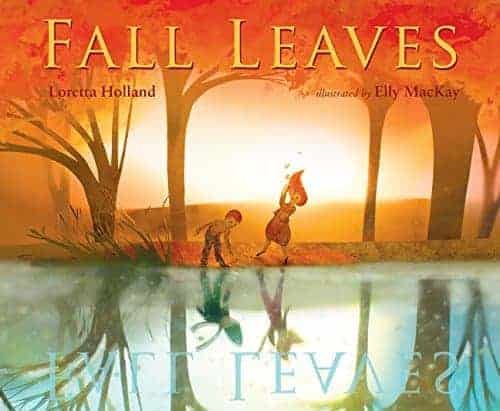 Learn about autumn leaves through a lyrical tale with illustrations and activities With beautiful illustrations and a lyrical narrative, Virginia Snow takes children on a fun and educational adventure. 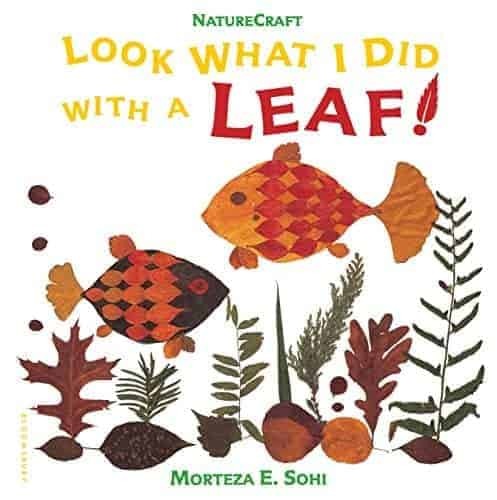 At the end of the day, learn how to press the gathered leaves and how to make a leaf rubbing. 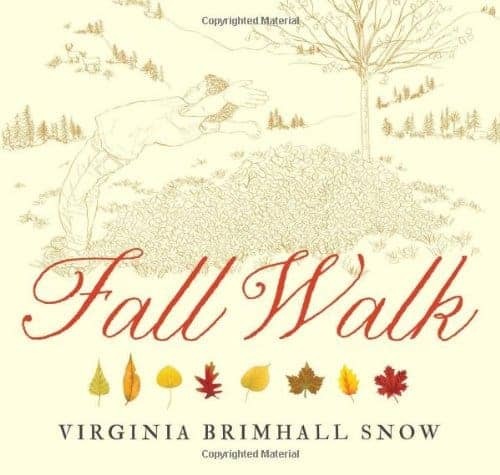 With beautiful illustrations and a lyrical narrative, Virginia Snow takes children on a fun and educational adventure. 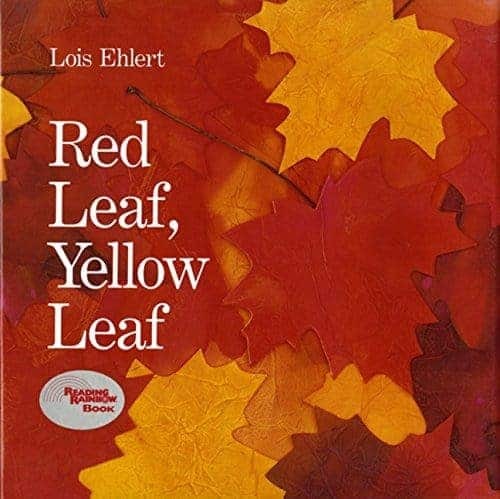 Take a stroll through the woods and learn to identify 24 different kinds of leaves by their shapes and autumn colors. 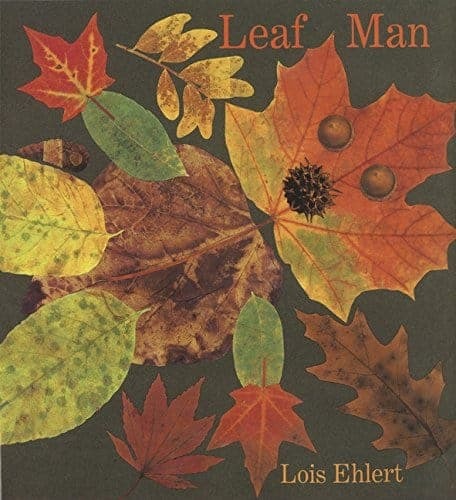 At the end of the day, learn how to press the gathered leaves and how to make a leaf rubbing.